Why am I Single as My Friends are Getting Married? What am I Doing Wrong? Question: Why am I single, as I watch all my friends getting married and having children. I know I deserve love but can’t seem to find it. I online date, I go out to social functions walk up to men and give them my number, I ask friends to set me up, but nothing works out. Men who I am attracted too don’t return my calls, phone texts or emails. 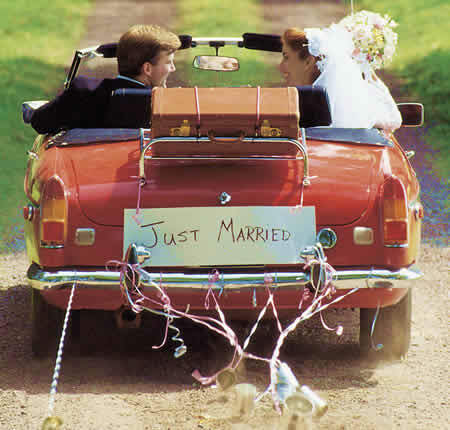 A friend pointed out I try to go … [Read more...] about Why am I Single as My Friends are Getting Married? What am I Doing Wrong? 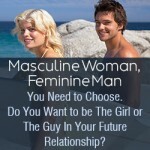 Masculine Woman, Feminine Man You Need to Choose. Do You Want to be The Girl or The Guy In Your Future Relationship? In today’s complex social culture, this simple question is actually full of complexity. If you haven’t REALLY looked at the issue your dating adventures will surely be a frustrating maze of hits and misses, mostly…misses… There are more “masculine” women and “feminine” men in today’s world than ever before in the history of humankind, as a direct result of the Women’s … [Read more...] about Masculine Woman, Feminine Man You Need to Choose. Do You Want to be The Girl or The Guy In Your Future Relationship?